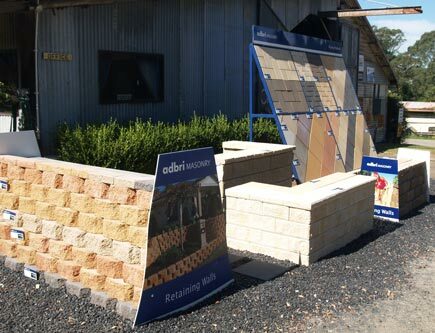 We are a supplier of Adbri products. 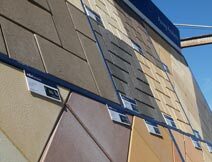 Please call us for a quote or come in and visit us to have a browse in our product display. 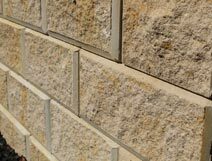 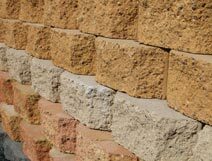 Visit adbrimasonry.com.au to view their complete range.